Looking for a new dentist? 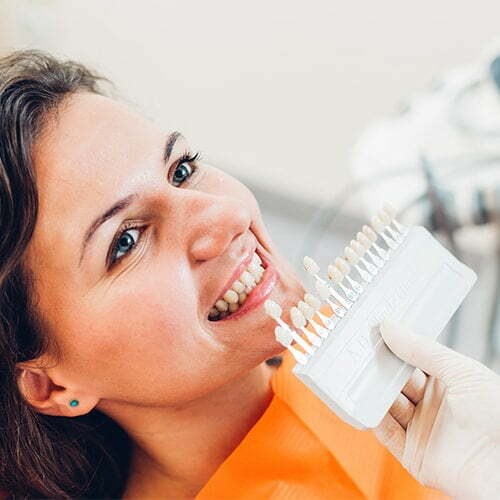 At Nashville Dentistry Co., we provide a convenient, comfortable, and judgement-free dental experience. Keeping your visit simple and worthwhile. Using our online forms, we are able to email you your new patient forms, so you can complete them in the comfort of your own home. Simply click on the button below to get started. It is our pleasure to assist you with your insurance claim. We have years of experience helping patients get the most out of their benefits, so feel free to ask us any questions. 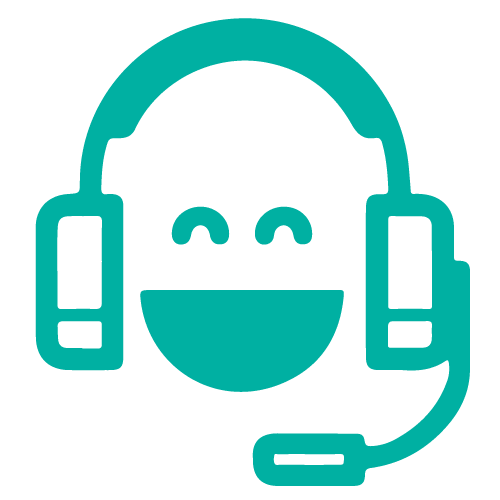 Our team is happy to discuss any insurance queries you may have. Choose from our three exclusive offers! Here is a brief overview of what to expect from your premier visit with Dr. Patel. You will be warmly welcomed and shown around by our kind team. Immediately, you will feel relaxed as we treat you like family and answer any questions you have. Once you have met the team, it is time for your new patient exam. 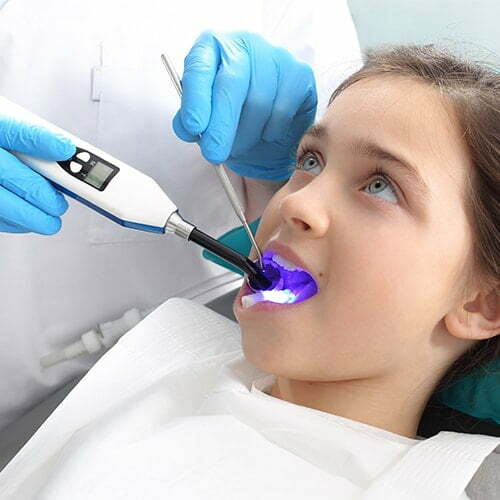 During this stage of your visit, Dr. Patel will take some x-rays, get a 3-D scan of your mouth, and use an intraoral camera to show you what your teeth look like. He will then discuss your medical history and review the health of your gums too. 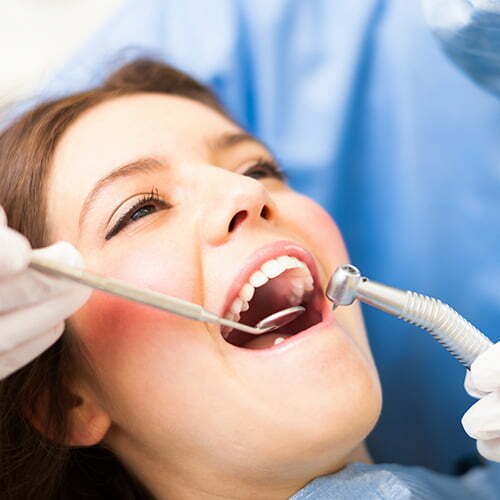 Your Nashville dentist next explains his findings and discusses any concerns that you have. During this discussion, you will be presented with a variety of treatment options and can ask any questions. After you have decided on your treatment, our team will create a plan for you and discuss your financial options. We will take everything at your pace and make sure you understand each aspect of your treatment too. Are You An Employee of W Squared or LBMC? We invite you to enjoy the high-tech environment at Nashville Dentistry Co. Welcome to Nashville Dentistry Co.
Getting started with us could not be simpler.